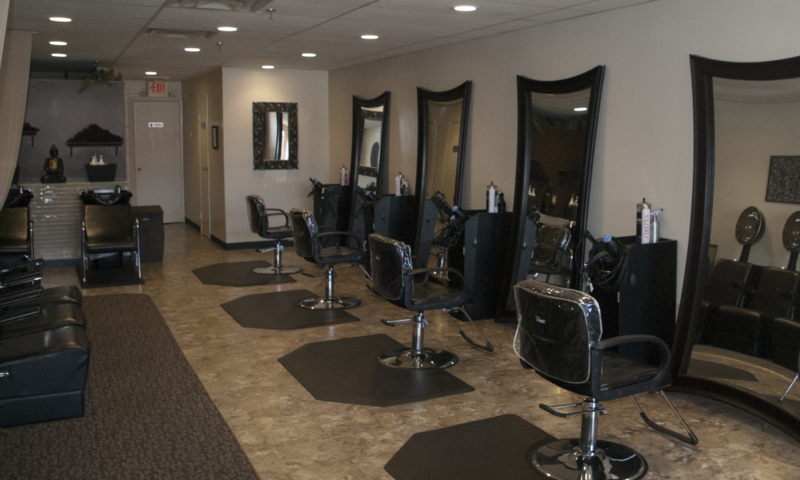 We cannot guarantee chemical services without the purchase and use of professional salon products. Review must be made within one week if unsatisfied. Please allow 24 hours notice for a cancellation to avoid fee.